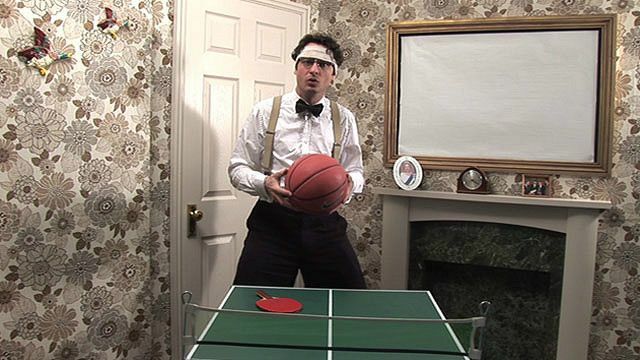 In this episode, The Teacher introduces you to three idiomatic phrases connected with ball sports. 1. Keep your eye on the ball. 2. It's a whole new ball game.